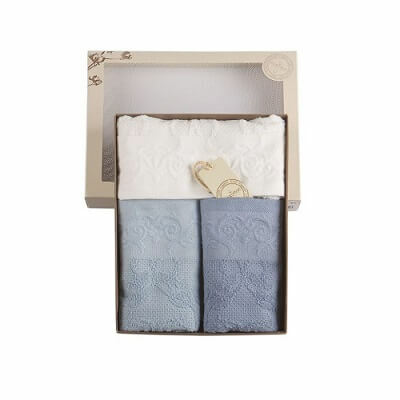 Eco-Soft Fully-certified Organic Cotton robes for women are truly exquisite in quality for your daily pamperings. We use fully-certified organic cotton in their making, hence they are full of well-being inside out and extremely soft. Each and every stage of production complies with the strict GOTS III and Ekoteks-100 Class I organic cotton standards. Hence, you will be wearing the purest cotton gown ever with absolute peace of mind. They are coming in medium density with a super soft cotton pile. 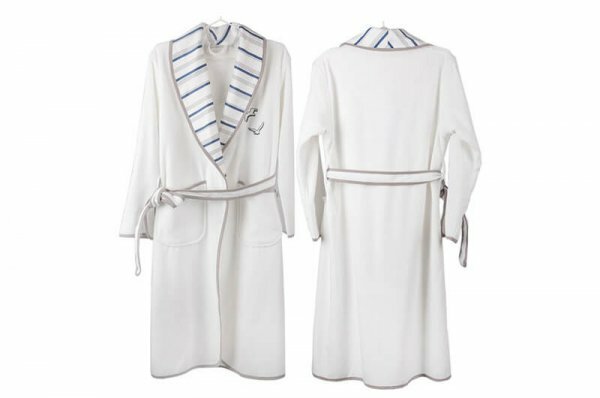 It is the certified Aegean Turkish cotton in premium quality we use for the production of these organic bathrobes. 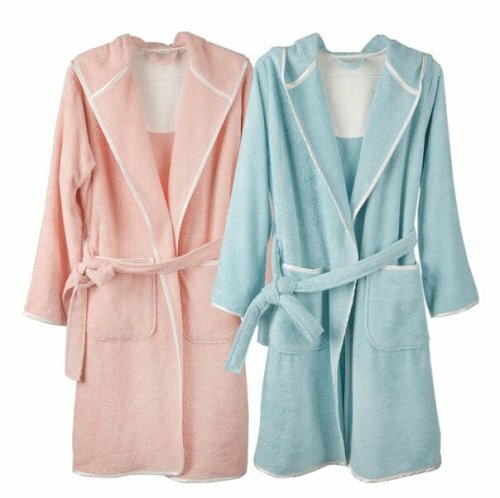 Comparatively speaking, Eco Soft Organic Cotton Bathrobes are much thicker than our super skinny Adult Unisex Trendy Peshtemal Bathrobes. They come in soft shades of salmon pink and aqua. It will wrap you around to give an instant sense of relaxation and well-being. With the snugly large hood, deep cuffs and two large pockets beautifully sateen trimmed, they are snuggly and ultra charming in their own rights. Just wrap yourself up in this robe after a soothing bath, or put it on for a casual lounging at home. 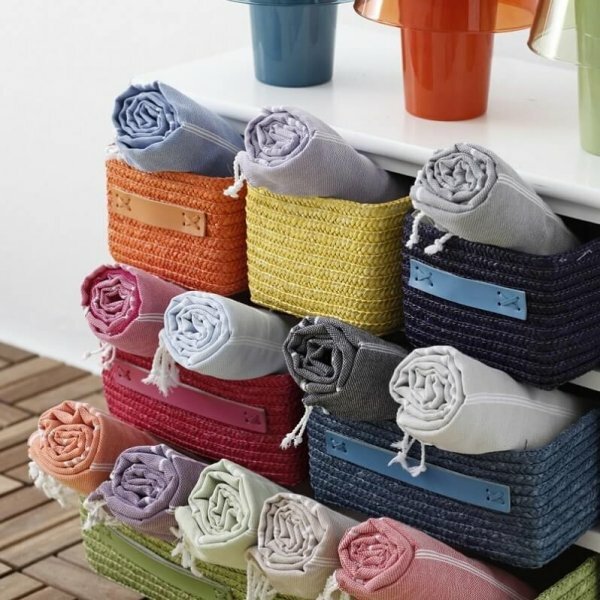 They are also very long lasting products, perfectly machine washable that you can enjoy years and years. You will make your loved ones extremely happy with this well-thought gift of well-being. Moreover, they come ready with their lovely and highly presentable gift boxes to be given away. It is going to be an adorable gift. This will make the recipient feel extra special and cared for!